Most childhood cancers fall into one of several specific types, as listed in the navigation links below. Common adult cancers (lung, breast, colon, and others) rarely occur in children or adolescents. 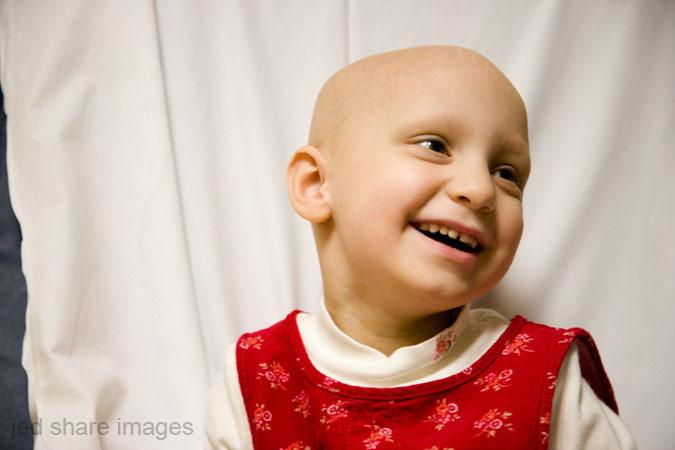 Childhood cancers tend to be more aggressive than adult cancers. Childhood cancers are rare, and only specially-trained doctors have the knowledge and experience to properly treat them. In fact, your child needs to be treated by a multidisciplinary team of pediatric oncology physicians and specialists. The team includes the primary care physician, pediatric surgical sub-specialists, radiation oncologists, pediatric medical oncologists/hematologists, rehabilitation specialists, pediatric nurse specialists, social workers, and others. This approach ensures that your child will receive the treatment, supportive care, and rehabilitation therapies that will give him or her, the best chance at not only survival, but a good quality of life. Children’s Oncology Group (COG): COG’s public web site; information about childhood cancers and treatment.